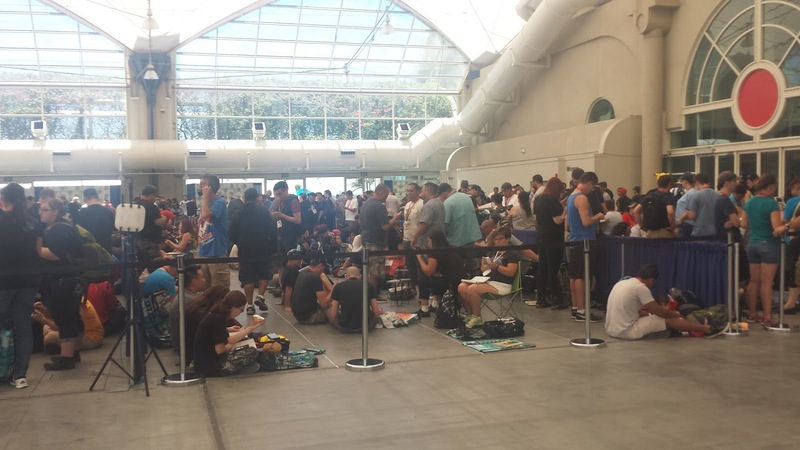 Comic-Con Guide: When should you get in line? When should you get in line? Happy Comic-Con! 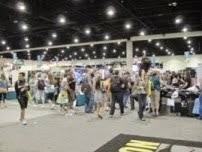 Most of us have arrived in San Diego if we weren't here already - and all around the convention center are early lines. For some of you, the new lottery system has eliminated some lines from your life (and created other frustrations.) But most of you probably still have panels and events and offsites to line up for. 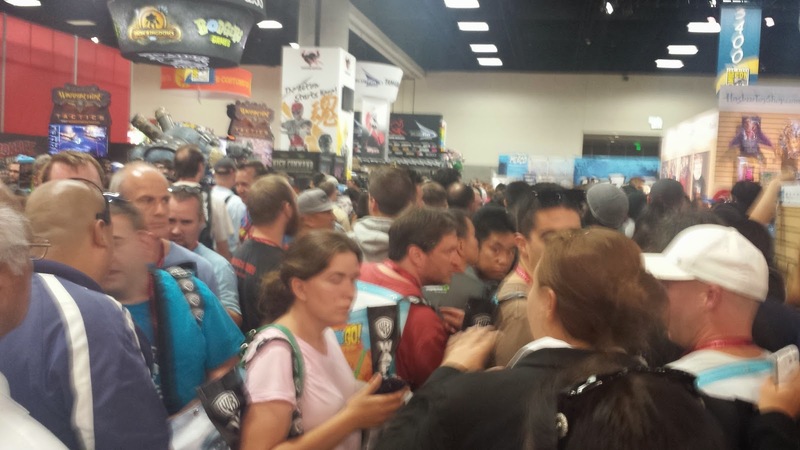 And these are, make no mistake, some of the biggest grievances at San Diego Comic-Con. When is a line worth it? Would you be okay seeing the panel on YouTube or in the Playback room? Will you be disappointed if your favorite cast member only speaks once, while the director and some other cast member dominate the panel? Will you be annoyed if you get stuck so far back in the room you have to watch the panel on a screen anyhow? Or if the offsite experience is over with in 3 minutes and doesn't offer significant swag? Is there anything else at the same time you want to see? Always compare what you're getting with what you're giving up. Early enough to get a good seat - but not so early that you miss out on the Con. There's no Magic 8 ball to tell you what time, but you can check Twitter for real time updates on line length or swing by to monitor it. Smaller panels really aren't that competitive, unless you want to stake your claim to get the very best seat. 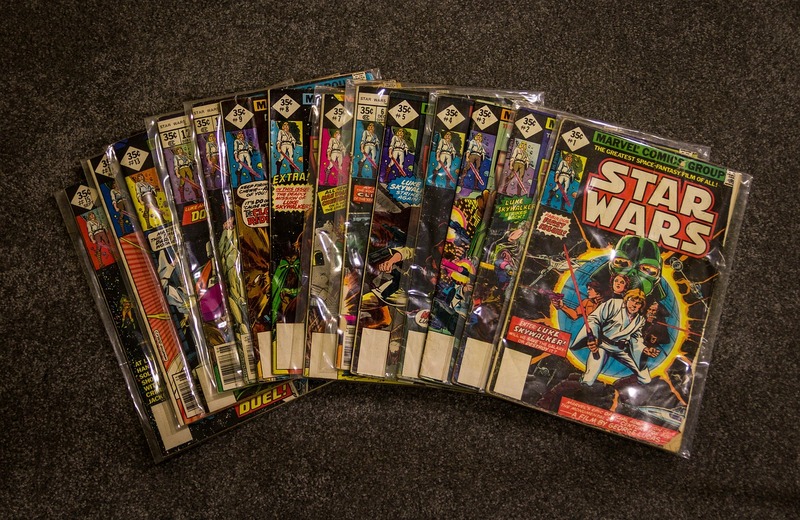 Don't necessarily count on panels and events having the same line situations as previous years. 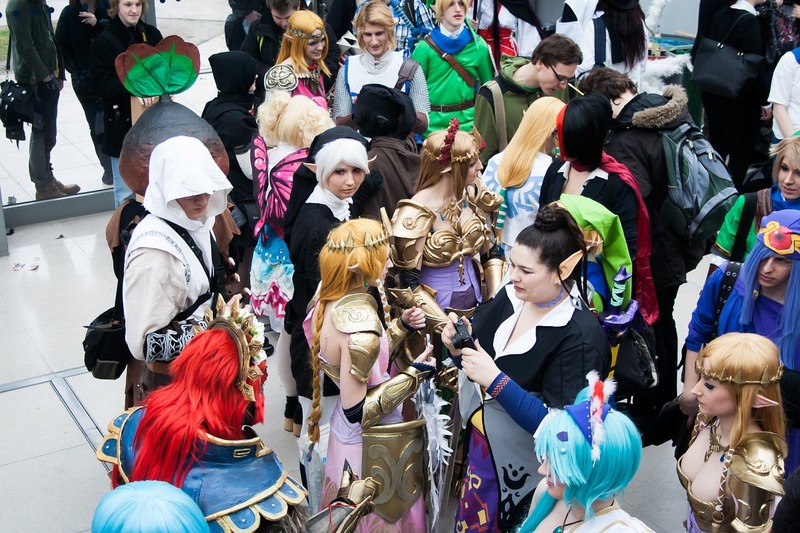 The number of "good" offsites and panels can disperse a crowd across many lines or concentrate it in a few unbearable ones. Something that's penetrable one year can be a madhouse the next. Also remember that offsites are best done early on in the Con because the lines grow throughout the weekend. Or you can try popping in at the very end. Typically, a few activations will get the best buzz and have ungodly lines by Saturday. 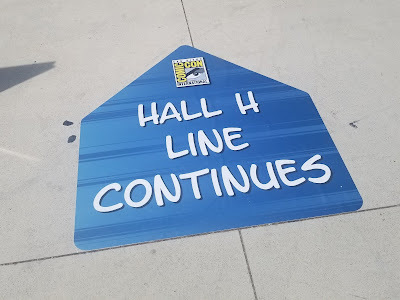 Don't assume Hall H is completely inaccessible. Some panels will be walk-in - and it's not too late to find people who want someone to partner with in line. Obviously Riverdale, Supernatural, Doctor Who and other big magnets are going to be tough but you've got a good shot if you dedicate yourself to the cause. Ballroom 20 will fluctuate and so will Indigo, and I think they'll be a little easier to get into this year. Also consider the context of other lines. Let's say Hall H is having a highly popular day Saturday and a not so in-demand day Thursday. Saturday will draw more people out of your Indigo Ballroom line - but on Thursday, your line could be more crowded and competitive. What are common line mistakes? There are usually multiple lines at any given moment - which makes randomly joining a line a bad idea. Verbally check which line you're in. It's easy to be told the wrong thing and spend 90 minutes in a line for something you don't care about. Some people put too much faith in volunteers and staffers. Use common sense. If people tell you "Oh, they're still letting people in" 10 minutes after a panel has started, move on. 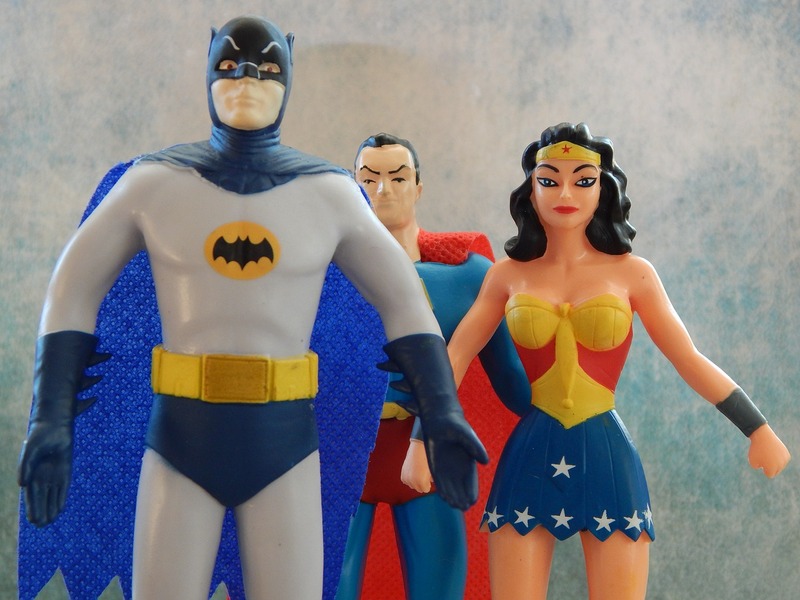 Take control of your destiny at SDCC; there's a lot of confusion flowing around and sometimes you need to recognize nonsense when you hear it. Don't duck out for food if there's any chance of the line getting into the room. Sounds obvious, but people will often delay their need to hit the restroom or get coffee as long as they can - and then jet out, only to find the line has started moving when they get back. Either go as soon as you need to or wait until you're in the room and ask for a pass. 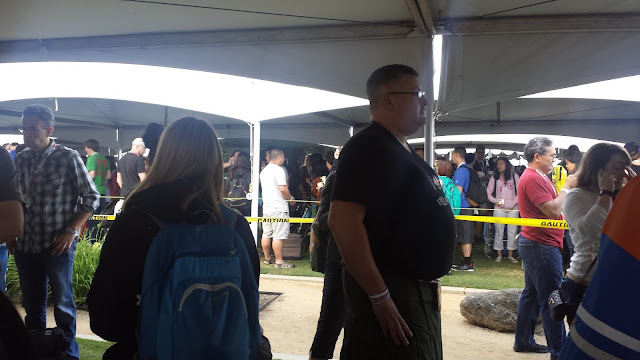 Let's all remember the poor Twilight fan who was killed a few years ago when she heard the Hall H line was moving and ran through traffic to reclaim her spot. Always remember that this Comic-Con could be your last. Badge and hotel sales are too unpredictable to count on being here next summer. 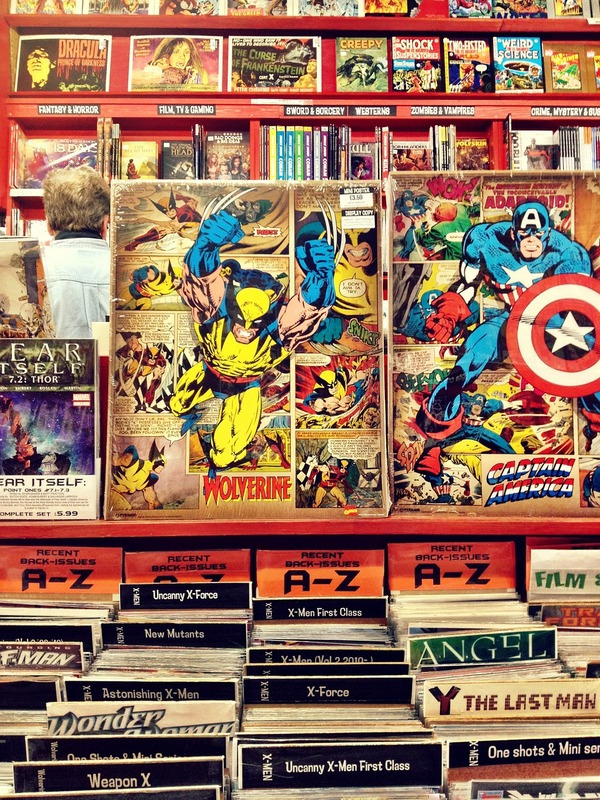 So live this Comic-Con as intensely as you can - and don't spend all of it in a line. I'll do a Preview Night recap later.